More than 80 per cent of the southern hemisphere is covered by oceans. Until recently, these vast oceans were largely unmeasured and poorly understood. New tools like satellites and profiling floats have helped to fill the gap in observations. These measurements have shown that the southern hemisphere oceans play a pivotal role in shaping the climate of Australia and the rest of the globe. If we want to know how climate works, and how it may change in the future, we need to better understand the “ocean hemisphere” of our planet. Why are the southern hemisphere oceans so important? Oceans influence global climate by absorbing and transporting vast amounts of heat and carbon dioxide. More than 93 per cent of the extra heat stored by the Earth since 1970 is found in the ocean – when we say global warming, we’re really talking about ocean warming. The oceans have also taken up about 30 per cent of the carbon dioxide emitted by human activities in that time. By storing heat and carbon dioxide, the oceans have acted to slow the rate of climate change. Of course, this ‘service’ comes at a cost: Warming of the oceans causes sea level rise and other impacts, while the absorbed carbon dioxide makes the ocean more acidic. Ocean covers 80 per cent of the Southern Hemisphere. The southern oceans make a particularly important contribution. The oceans south of 40°S take up more heat and carbon dioxide than any other latitude band of the ocean. 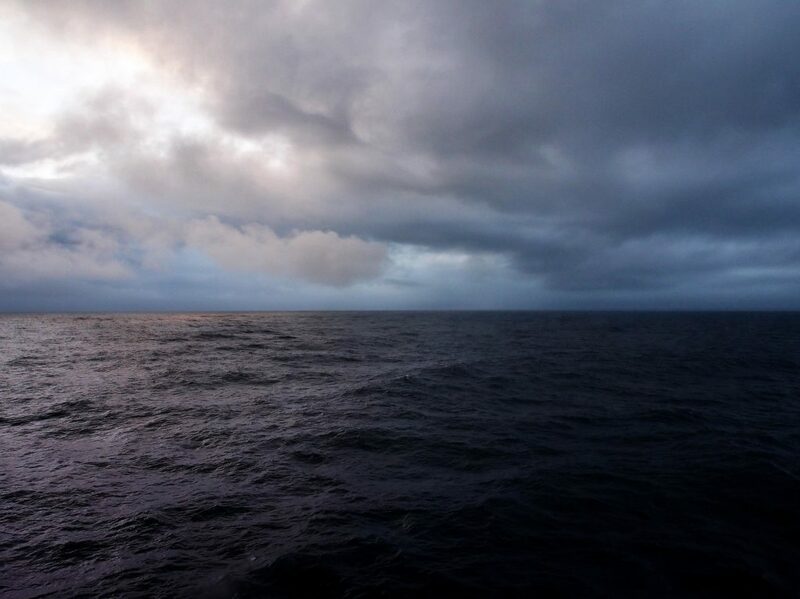 The Southern Ocean, where water rises from depths of more than 3 km and later sinks again after exchanging properties with the atmosphere, acts like a window to the deep sea. The warmest waters in the entire ocean are found in the maritime region just north of Australia. This ‘warm pool’ affects patterns of rainfall over Australia and much of the globe, including the monsoons and El Niño – La Niña, which drives cycles of floods and droughts. Australia sits at an ocean cross-roads. To the north, warm water flows from the Pacific to the Indian Ocean through the Indonesian archipelago. To the south, the largest band of strong current in the global ocean circulates cold water from west to east between Australia and Antarctica. These major currents influence regional and global climate by carrying heat, carbon and other properties around the globe. Changes in the southern hemisphere oceans may have widespread consequences. If the oceans become less efficient at taking up heat and carbon dioxide, this would likely accelerate the pace of climate change. 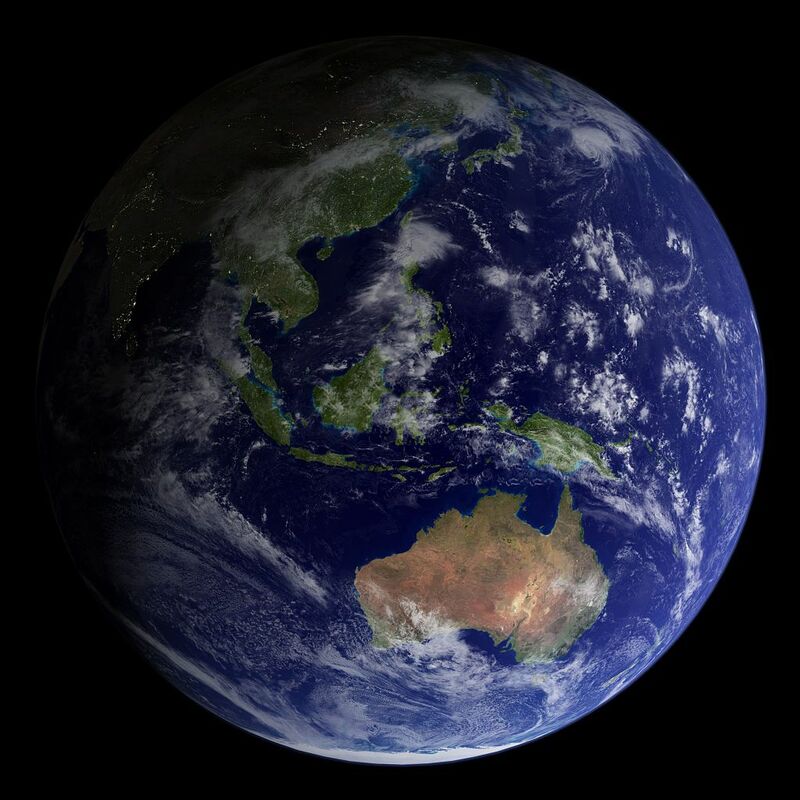 Changes in the southern oceans may also alter the climate processes that control rainfall over Australia, China and other parts of the globe. These processes include the El Niño – Southern Oscillation in the Pacific and other vacillations of sea temperatures in the Indian Ocean like the Indian Ocean Dipole. Southern Ocean change will also impact the Antarctic Ice Sheet and sea level. Warming of the oceans will cause sea level rise. 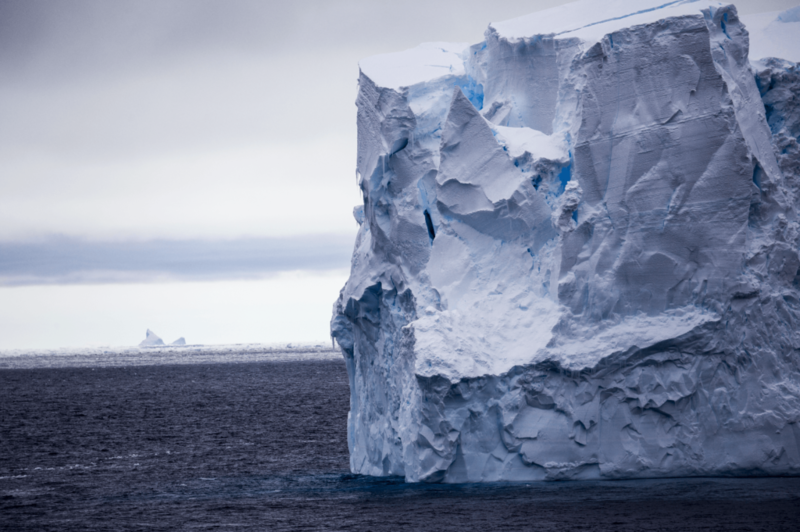 But warming may also drive melting of the floating ice shelves around the edge of Antarctica, allowing more ice to flow from the continent to the ocean, contributing to additional sea level rise. While we have made rapid progress in recent decades in understanding the influence of the southern oceans on climate, much remains unknown. We need to know how the southern oceans will change in the future and the consequences of those changes for climate variability, climate change and sea level rise. Australia and China have joined forces to establish the first research centre with a focus on the southern hemisphere oceans. The Centre for Southern Hemisphere Oceans Research (or CSHOR – yes, you got it, ‘sea shore’) will tackle the challenge of improving our understanding of the southern oceans and how they influence regional and global climate. CSHOR will help to inform an effective response to the challenges of climate change and variability, in Australia, China and the rest of the world. CSHOR is a long-term research collaboration between Qingdao National Laboratory for Marine Science and Technology (QNLM) in China and CSIRO. QNLM and CSIRO have entered into an initial five year Agreement together with CSHOR Australian partners, the University of New South Wales and University of Tasmania. The melting of Antarctic ice sheets and how this impacts future sea level rise is one of six priority research areas of the new Centre. QNLM is a relatively new research institution, founded in 2013, and is the dominant player in marine science in China. As part of the QNLM strategy to become a global leader in marine science, they are establishing partnerships with overseas researchers. CSHOR is the first such collaboration to get off the ground. China is investing in the collaboration because they, like Australia, are exposed to climate variability and change driven by the southern hemisphere oceans. They chose Australia as a partner because of Australia’s standing as a leader in southern hemisphere ocean research. CSHOR has a budget of $20 million over five years, including funding for seven new positions in Australia, and will be based at the CSIRO Climate Science Centre in Hobart. How will the El Niño – La Niña cycles that bring floods and drought to Australia change with climate change? How will changes in the ocean, including interaction with Antarctic ice shelves, impact sea level rise? How do the El Niño, the Indian Ocean Dipole and the Southern Annual Mode interact to drive variability in the climate of Australia, China and the rest of the globe? Will the southern oceans continue to slow the pace of climate change by taking up heat and carbon dioxide at the same rate in the future? How do the oceans north of Australia influence regional and global climate, and how will these regions change in the future? Recent research has highlighted the profound influence of the southern oceans on climate variability and change, but much remains unknown. This new partnership between Australia and China – the first in the world to focus on the southern hemisphere oceans – aims to fill this gap, providing decision-makers with the knowledge they need to respond to the challenges of a variable and changing climate. Find out more about our climate research on our website. Noting that your partner China already experiences low oxygen levels in its heavily polluted cities, please tie in the CSIRO’s investigation of ocean oxygen production, to quantify the impacts, and time frames, of the potential loss of production of half of the planets oxygen supply by ocean algae.